It’s got organic, full spectrum CBD oil. It’s GMO-free with no artificial sweeteners, animal gelatin, or corn syrup. And best of all, it’s totally delicious! The Hemp Gummies by CBDfx are the full package for a tasty CBD gummy you can enjoy. This pouch contains 8 gummies, each with 5mg of CBD oil and serves as a perfectly delicious way to get the CBD you want and that may potentially be perfect for your personal wellness goals. 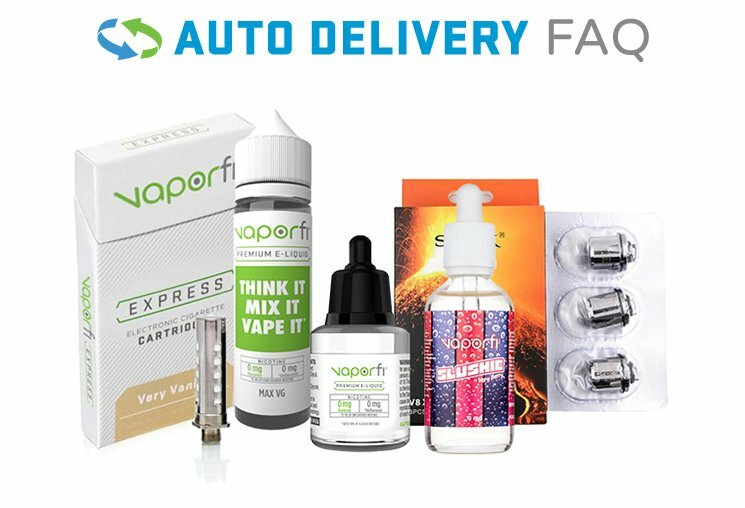 Enjoy this delicious CBD experience and grab a bag of the CBDfx Hemp Gummies here on VaporFi today!